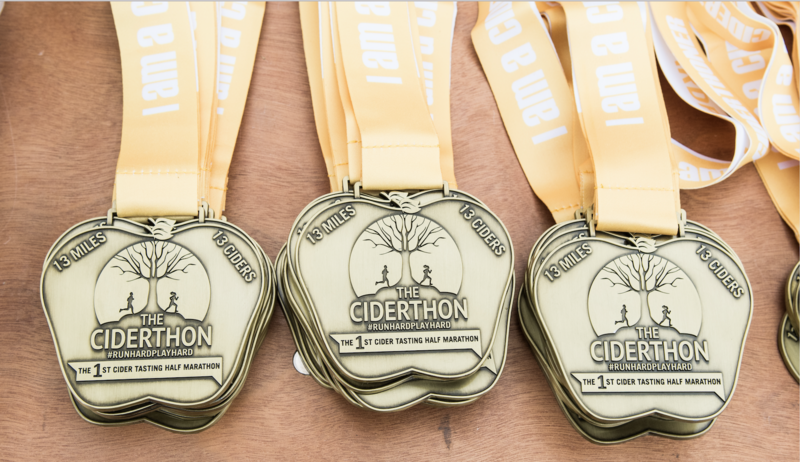 The Ciderthon is a half marathon with cider tasters every mile! It is the first of its kind, bringing together adventurous runners and craft cider producers from across the South West. At the Ciderthon you can enjoy the sampling challenge before you, tasting some of the marvels Somerset has to offer. Come and meet a community of people who play hard and run hard too!